Art Monterastelli is a director who was born on October 24, 1957. Art Monterastelli's recent filmography includes the movies Outlaw Prophet: Warren Jeffs (2014) and Rambo (Rambo IV) (2008). 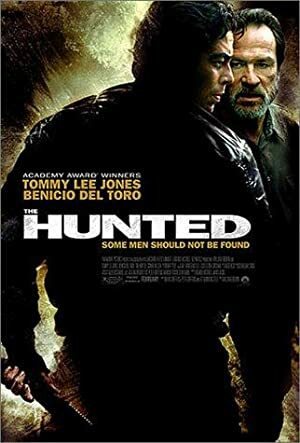 As of 2018, Art Monterastelli has contributed to about 5 movies. Some of the most recent Art Monterastelli movies include Outlaw Prophet: Warren Jeffs, Rambo (Rambo IV), and Buried Alive. 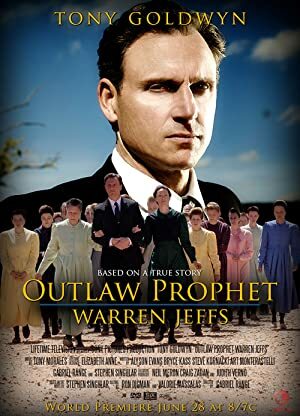 Outlaw Prophet: Warren Jeffs was released in 2014. Rambo (Rambo IV) was released in 2008. 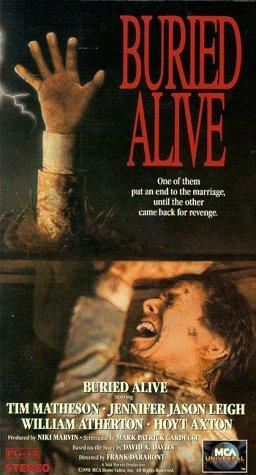 Buried Alive was released in 2007.